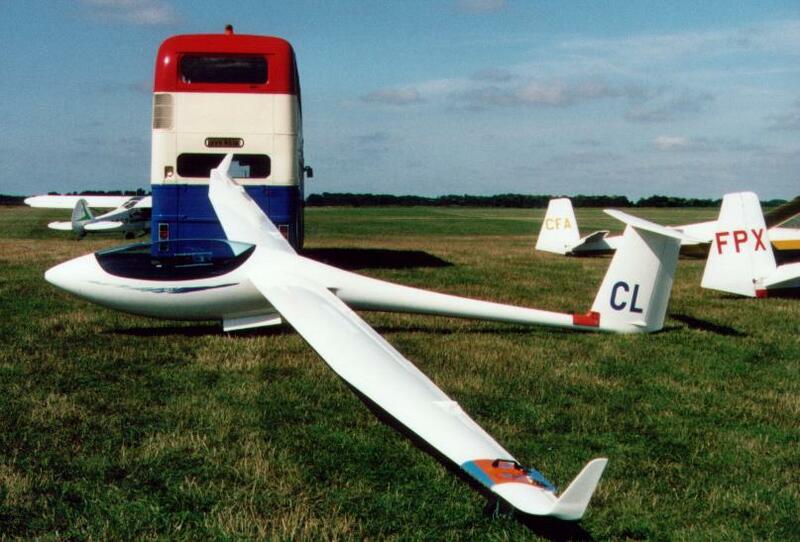 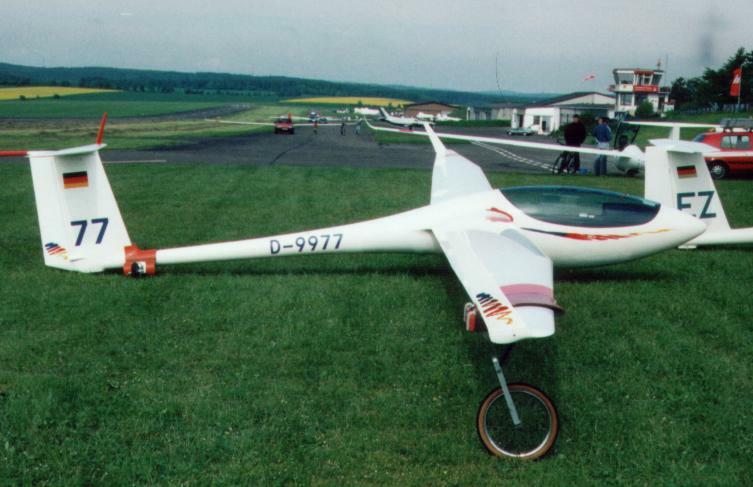 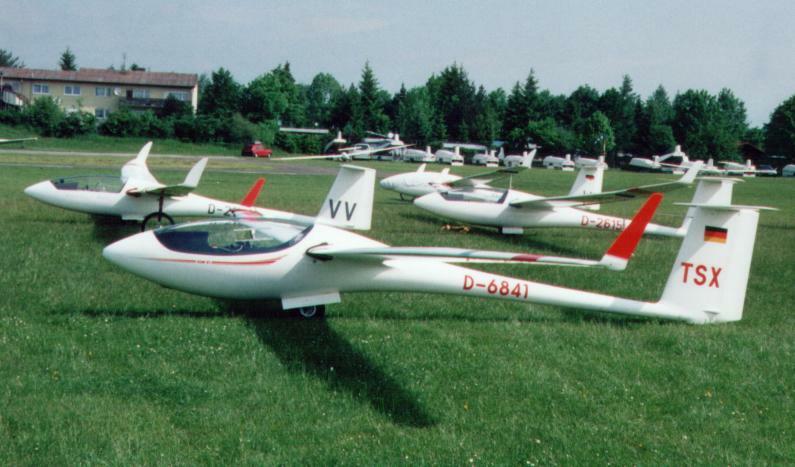 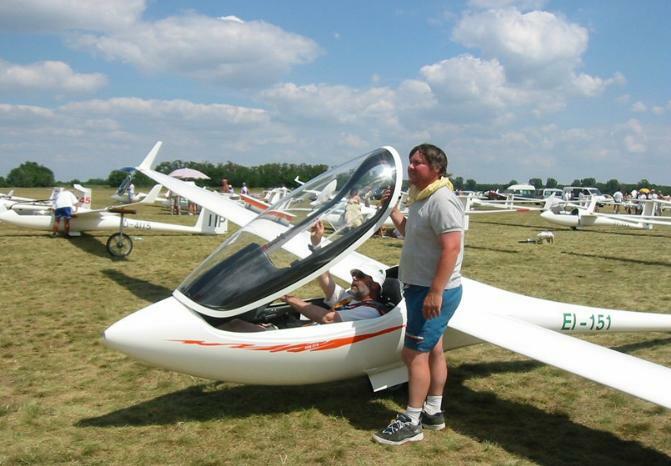 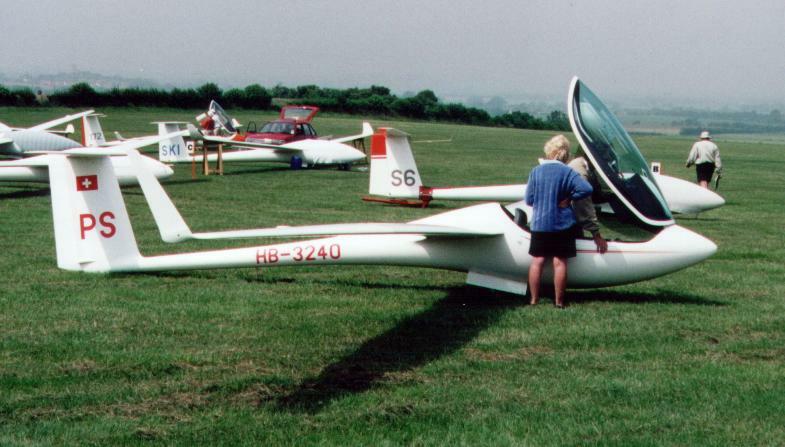 ASW 27 - 15m span racing class sailplane. 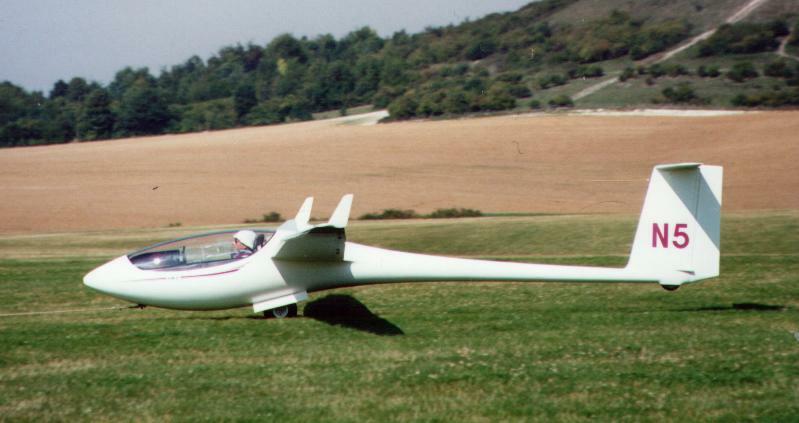 First flown on 3 April 1995. 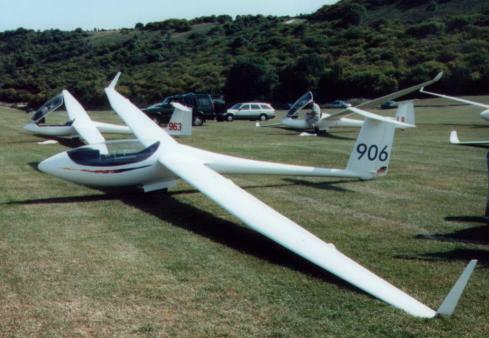 Developed from the ASW 24, with a new wing, and winglets as standard. 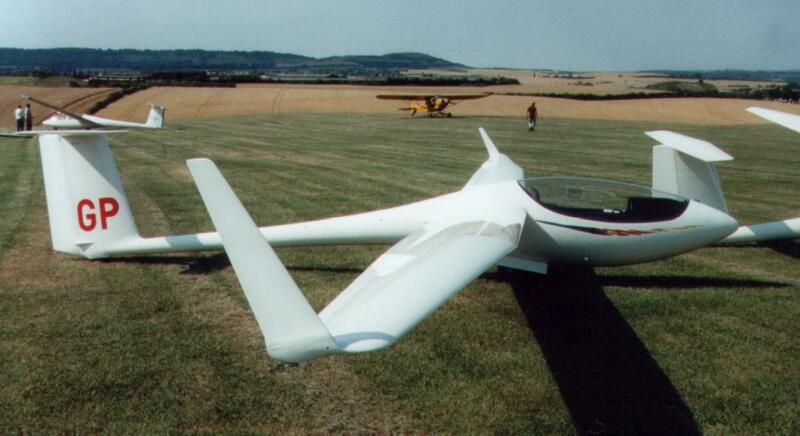 The ASW 27B has water ballast tanks integrated into the wing structure, as well as bigger winglets.